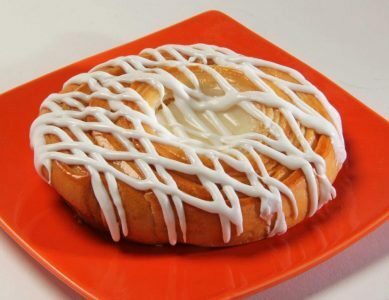 Pastries are a perennial favorite, and they make a great addition to any breakfast, dessert, or snack. Michel’s Bakery has been perfecting the art and science of the pastry for more than a century. 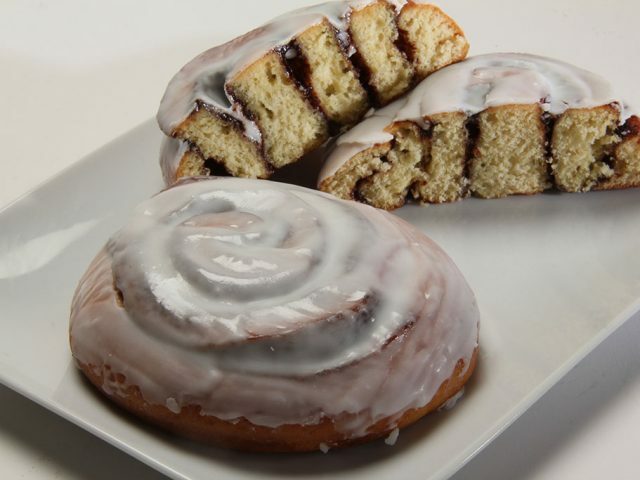 We offer all types of pastries with a variety of packaging options for any private-label need. If your goal is to bring your tried-and-true pastry recipe to a broader market or customize a pastry for something new, we’ll handle it all with the best service, quality, and consistency available. 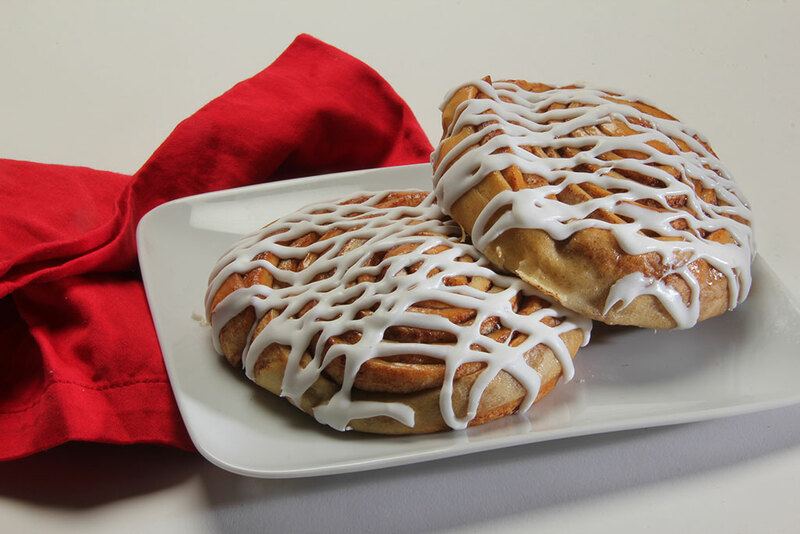 Let's talk about your pastry needs. 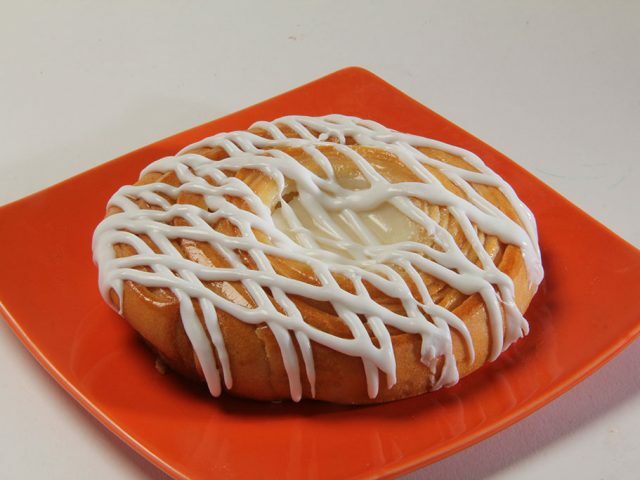 How will you know if we’re the best bakery for your pastry needs? You just have to ask! 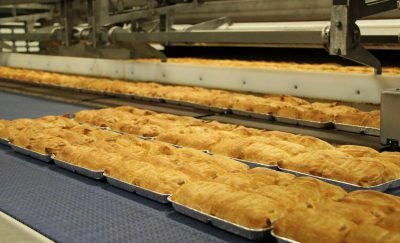 We encourage you to click below to contact our team, and we’ll be pleased to discuss your pastry goals and requirements with you to see if we’re your ideal partner. 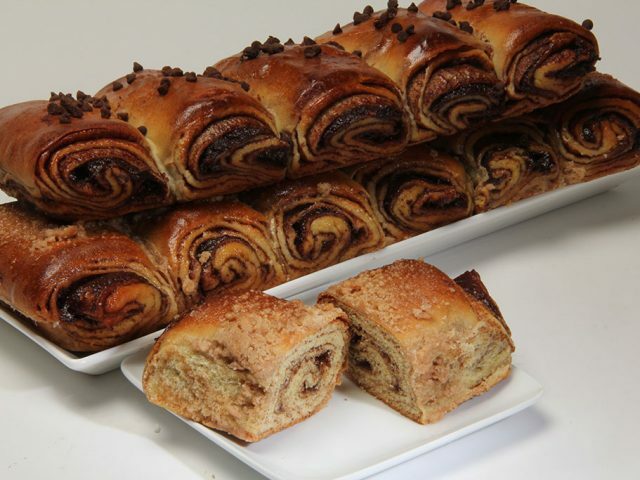 With Michel’s Bakery handling your private-label pastry needs, you get it all. 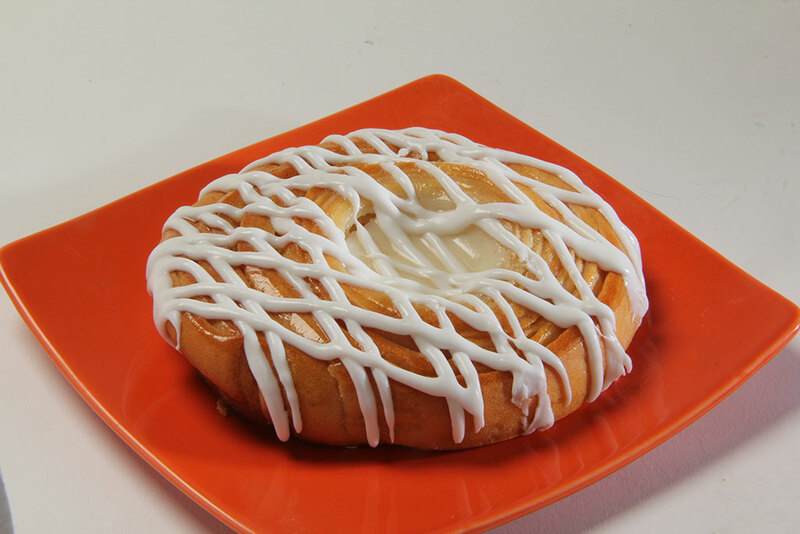 Whether it’s Danishes for breakfast, sweet treats like cinnamon rolls, or anything else, we do it all. Find example pastry options below. 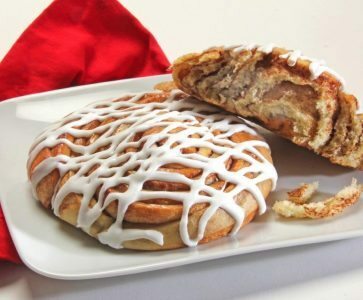 A tried-and-true breakfast favorite, our Danishes are available in flavors from cheese to all types of fruit and berry jams, pecan and other nuts, and much more. 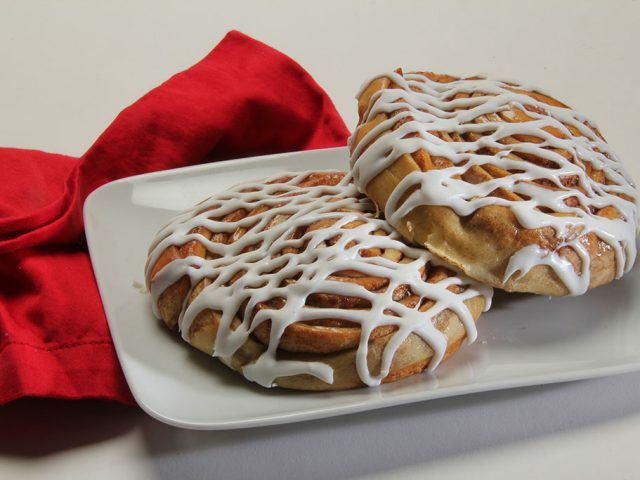 Cinnamon rolls are perfect any time of the day. 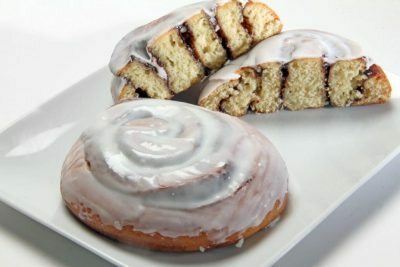 Our cinnamon rolls and buns come in many sizes and shapes with a variety of bulk and individual packaging options. Flaky, delicious, melt-in-your-mouth puff pastries from Michel’s Bakery range from croissants to turnovers, strudels, and much more in both sweet and savory styles. 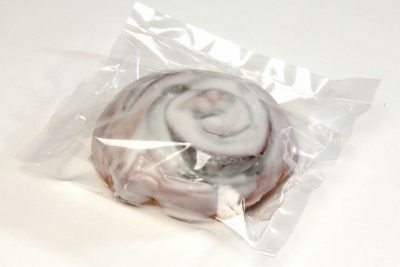 We specialize in delectable cheese buns, cinnamon buns, and many other popular styles with a full range of individually wrapped and bulk packaging choices. 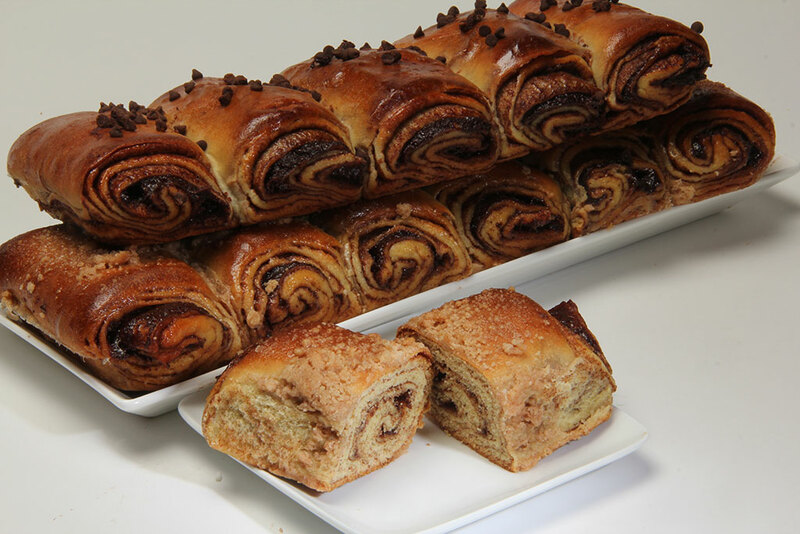 In addition to bulk foodservice and clamshell packaging options, our pastries are also available with high-quality individual wrapping for quick-service excellence.